Dubai’s leader, Sheikh Mohammed bin Rashid Al Maktoum, launched construction on Oct. 10 for what will be the world’s tallest building, edging out the building that is currently the world’s tallest, and which is also located in Dubai. When it is completed in 2020, The Tower at Dubai Creek Harbour will take the title of "World's Tallest" from the Burj Khalifa, which rises 160 stories and 828 meters. 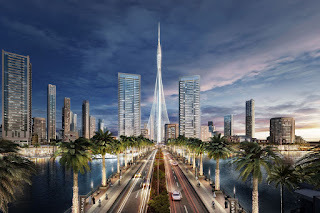 While the planned height of the new tower has not been officially disclosed, some sources say it will be 100 meters taller than the Burj Khalifa while others say it will be only marginally taller. 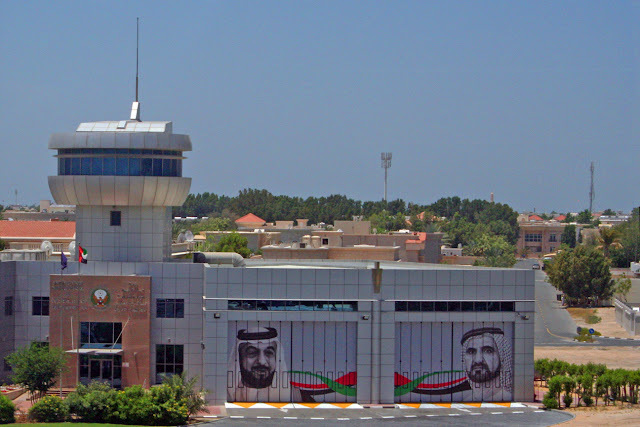 The tower’s design was chosen by Sheikh Mohammed following an international competition. The winning concept, by neo-futuristic architect and painter Santiago Calatrava Valls, "[I]ntegrates traditional Islamic architecture with cutting-edge design, engineering and sustainability elements," according to the architect. It will have a tower shaped like a lily with the image of a minaret borrowed from Islamic culture. The crowning feature of The Tower at Dubai Creek Harbour will be The Pinnacle Room, offering 360-degree views of the city, as well as several VIP Observation Garden Decks, according to the designer’s website. The tower will have dynamic illumination and movement lighting, which will make it a visual landmark both day and night. In addition, several “green corridors” will offer pedestrian access and connectivity with Dubai Creek Harbour. The Tower at Dubai Creek Harbour, which is to be completed in time for Expo 2020 which Dubai is hosting, also supports the goals of Dubai Plan 2021 to establish the city as a global business and leisure hub and will help drive the growth of the core sectors of tourism, hospitality, aviation and retail, among others, according to Calatrava’s website.